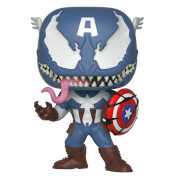 Funko grows the Pop! family with pins! 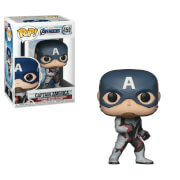 This Captain America: Civil War Captain America Pop! 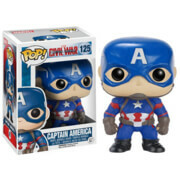 Pin features the Super Soldier, done in Pop! Vinyl style on a metal pin. Pin measures about 1 1/2-inches in diameter and come packaged bagged and on a cardback.